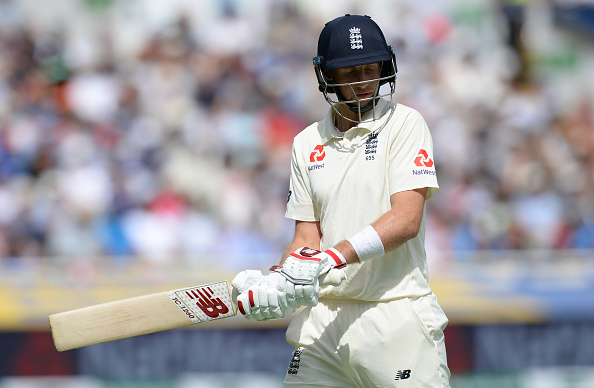 Root is currently leading the England Test team against Indian in a 5-match series. As soon as T20 cricket emerged, the traditional cricket gradually started fading away. It lost its true color. Leaving the ball in Test cricket is one of them. 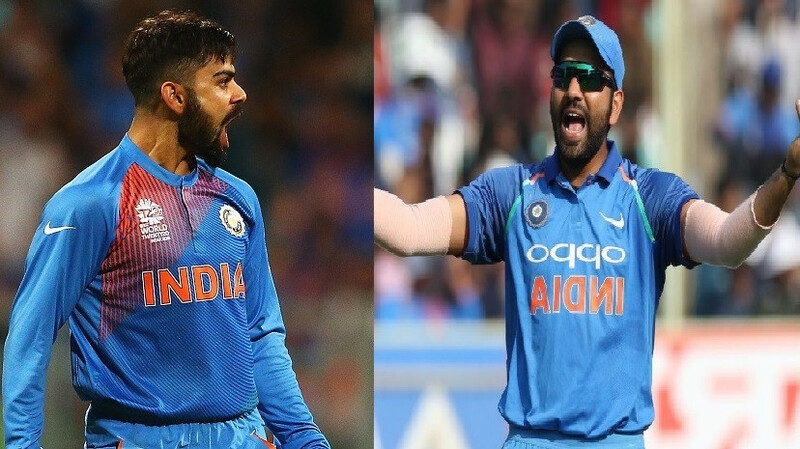 The pace of the game has increased and batsmen these days don't go for leave too often which we used to see a lot earlier. England cricket team captain Joe Root, who grew up and played cricket in Yorkshire, comes up with an interesting explanation for the decline of 'leave' in modern cricket. Root spoke about it in the pre-match conference on Wednesday. He said the social media has a part to play in it. "Social media came in!" Root said. "Without trying to get too much in depth into the way the world has changed, people want things more, now," he added. 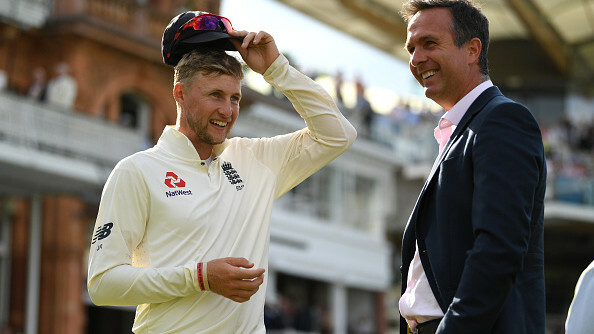 One of the best batsmen in Test cricket currently, Root added that it is also because of T20 the Test cricket has got quicker. "People want things now all the time. I think that creeps into everything else that you do. Naturally, the (Test) game has got quicker. Twenty20 has come in and guys playing all three formats, it's always going to have some impact in your game. 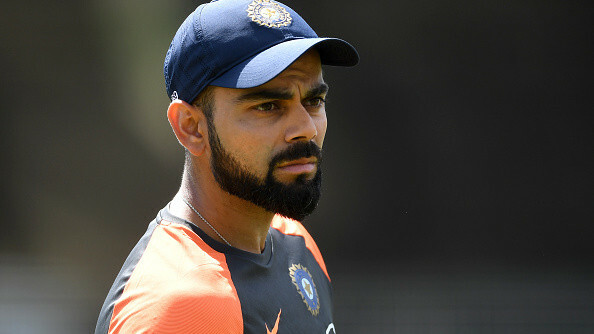 "It's not just our team and India's team that are wanting to hit the ball a lot more. It's a general rule in world cricket. It's the way that the game has moved forward," the 27-year-old said. Though, Geoffrey Boycott doesn't agree with England with Root that game has 'moved forward'. He accepted that the cricket has changed with the time.